Catch Up® Numeracy – new activities now available! 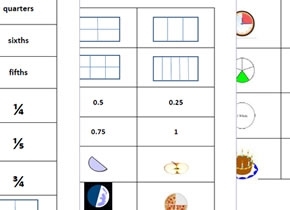 11th September 2015 - Catch Up® Numeracy – new activities now available! We are delighted to announce that new activities are now available for phase 2 of Catch Up® Numeracy! There are five separate activities for each phase 2 component, which – if you have been trained to deliver Catch Up® Numeracy – can be accessed and downloaded from your user account. Alongside these phase 2 activities, we have also refreshed and extended the previous range of phase 1 activities! This exciting bank of activities has now replaced the earlier online list. Simply log in to your user account on our website to view, choose and download these new resources!